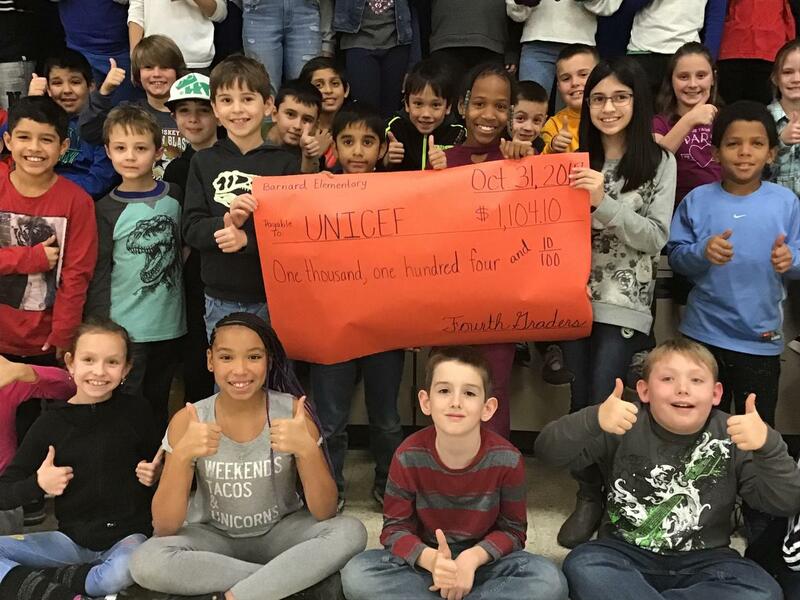 Fourth graders learned about UNICEF and the important work this organization does around the world to protect children and ensure their that basic needs are met. 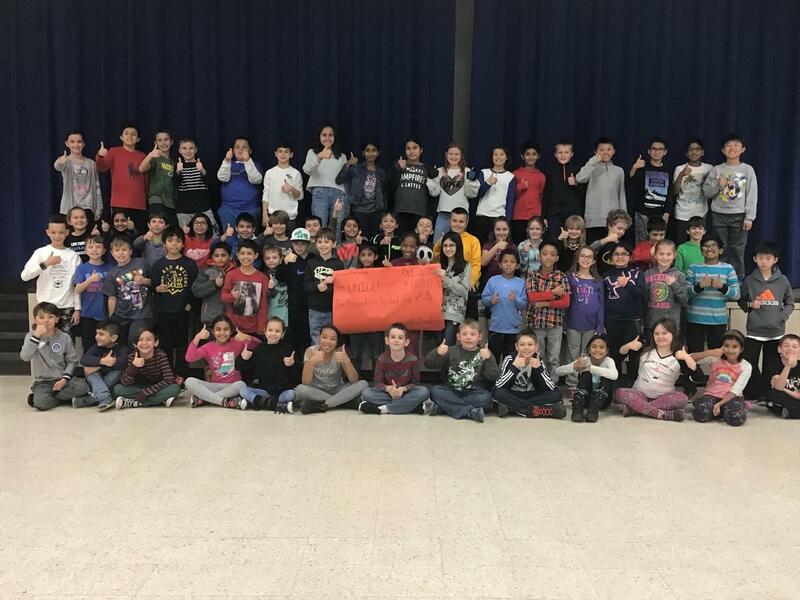 As a culminating activity, students participated in Trick-or-Treat for UNICEF. Thanks to our community for helping us to exceed our yearly goal. 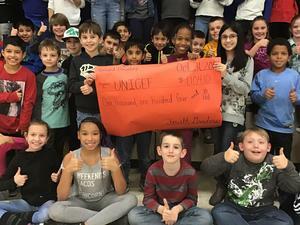 Students are proud to have collected $1,104.04 to donate to UNICEF.